Home / football / Lionel Messi / news / soccer / tax evasion / Messi owes RM16 mil in taxes. May be jailed! Messi owes RM16 mil in taxes. May be jailed! 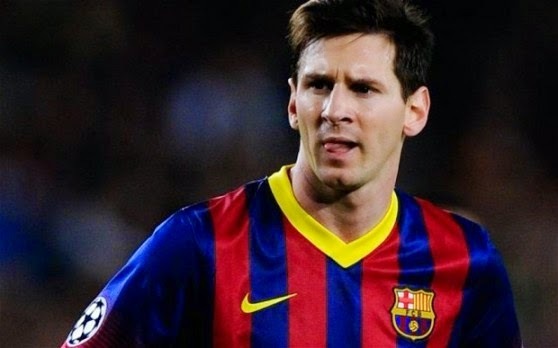 Bad puns aside, the Barcelona forward is facing on-going prosecution from the Spanish court for alleged tax evasion. The investigation on the tax fraud started June last year and Messi even made an appearance in court back in September to testify. Messi’s spokesperson announced that the footballer was off the hook after the appearance, but recent ruling from the judge on the case said otherwise. Prosecutors have asked for Messi to be dropped from the case but the judge ruled that both Messis should be held accountable. The other Messi would be the footballer’s father, Jorge Horacio Messi. The father and son were accused by the Spanish authority of failing to pay more than 4 million euros by filing false returns for the years 2006, 2007, 2008 and 2009. A public prosecutor argued that Messi, 20 years old at the time, didn’t have any knowledge of image rights and it was his father, also the footballer’s agent, who had been doing the evasions. Both Messis deny any wrongdoing. 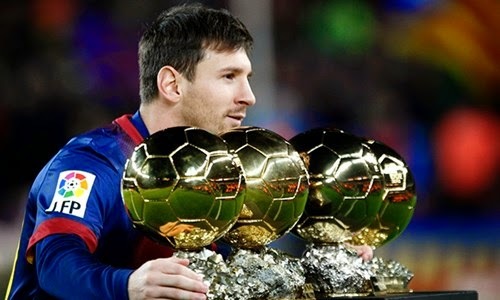 Forbes magazine currently ranks Lionel Messi as the fourth top-earning athlete behind boxer Floyd Mayweather, Real Madrid footballer Cristiano Ronaldo and basketball player LeBron James. This guy earns about 63 million US dollars…and he’s only number 4. The top 3 must be swimming in their gold coins pools right now ala Scrooge McDuck.